Architecture, is both the process and product of planning, designing and construction. for an Arab (person) it is pictorial, formal element, referencing a multitude of issues—religious, social, political and personal. within architecture or art it’s a way move, between ,in ,out and beyond. 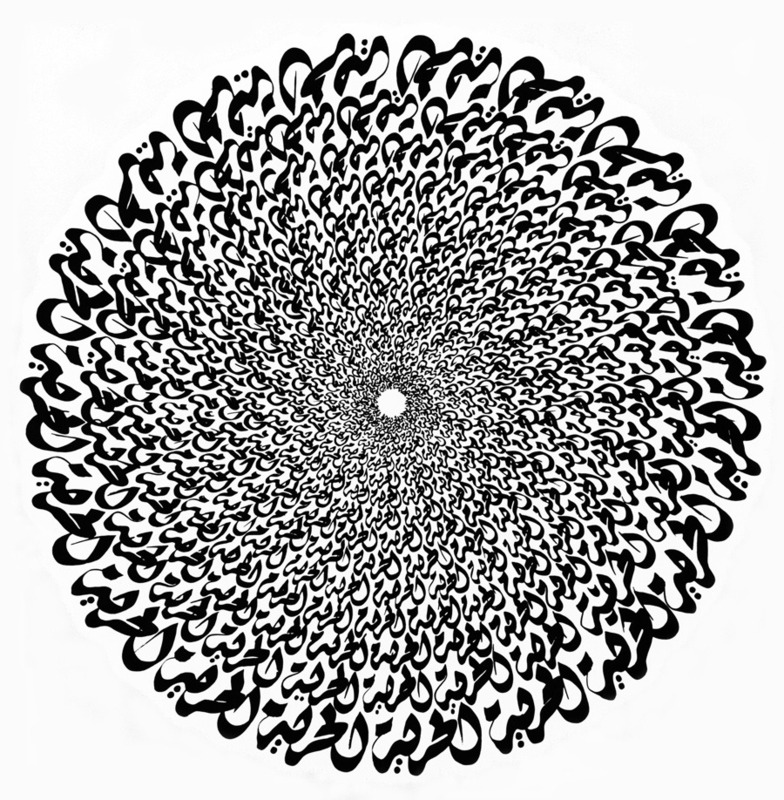 Arabic calligraphy in all its aesthetic and linguistic complexity is little understood in the West and often regarded as an art form belonging to the classic Islamic arts and, therefore, to the past. In fact, it plays an important role in contemporary Arab art. For centuries, the written word has been at the center of Islamic visual culture— a legacy that persists even today. calligraphic architecture from wael mashini on Vimeo. Deriving architecture designs from the curvature of Arabic calligraphy.